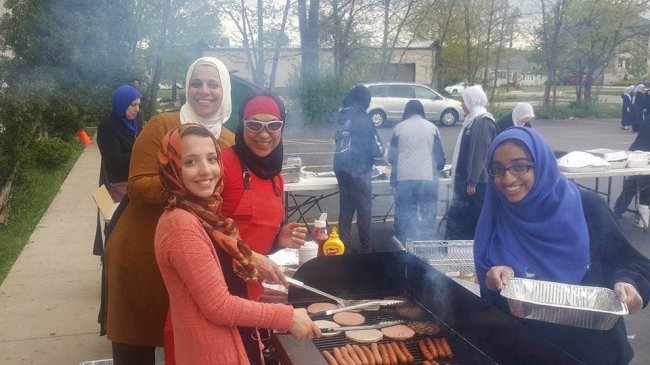 The students and faculty of Universal High School in Bridgeview contributed to the Rebuilding Gaza campaign by organizing a BBQ. The end of the year cookout and fundraiser has been a tradition for nearly a decade where students get to experience a fun day outside while having the opportunity to give back to a greater cause. This year, proceeds from the event went towards Zakat Foundation of America’s (ZF) Rebuilding Gaza campaign, a new project that will rebuild hundreds of damaged homes in Gaza.